Vladimir Zhirinovsky, the leader of Liberal-Democratic Party of Russia (LDPR), had on 3 April declared that his party will only recognize the Ukrainian elections if Volodymyr Zelenskyi is the winner. 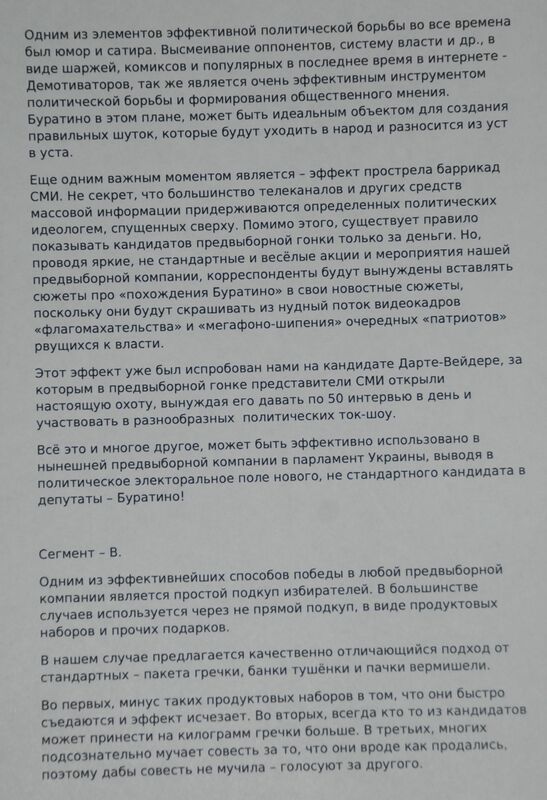 Hacked docs from his party in 2014 indicate a plan which is bewilderingly similar to the one used by Zelenskyi's campaign. When on 3 April, Vladimir Zhirinovsky, the leader of Russia’s third-largest party LDPR, declared that he will recognize Ukrainian elections only if the winner is comic-turned-candidate Volodymyr Zelenskyi, it came as no surprise. After all, during the election campaign, Russian media made his opponent, incumbent President Poroshenko, the key target of hate speech, as revealed by prevailing sentiments on the Russian VKontakte social network. The reason for that is that Poroshenko, who came to power after the Euromaidan revolution ousted his pro-Russian predecessor in 2014, has taken a hardline stance against Russia and despite the blow of Russia’s occupation of Crimea and war in Donbas led Ukraine westward. This has made many analysts suppose that Russia prefers anyone but Poroshenko to win the election. 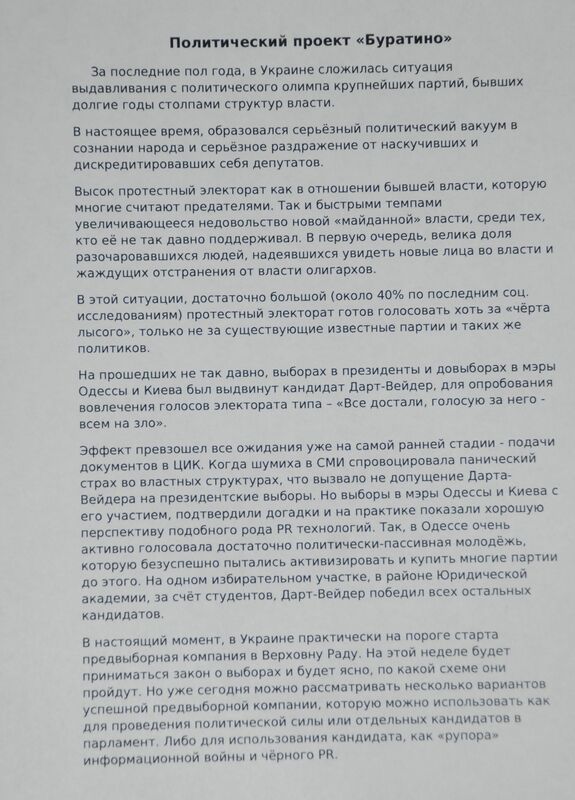 Taken together with Zelenskyi’s vague statements on Russia and total inexperience in politics, this makes one suppose that Zelenskyi is the preferred candidate for Ukraine’s huge, aggressive neighbor. However, what does come at least as a striking coincidence, is a plan to get someone like Zelenskyi elected which came allegedly from the servers of LDPR in September 2014. 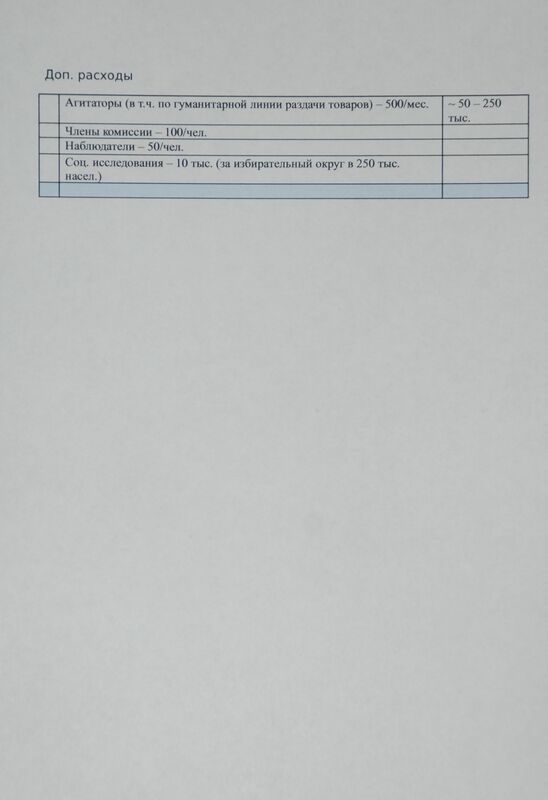 The plan, obtained by a group of anonymous hackers from the LDPR servers within a roughly 3Gb tranche of documents, tells a Russian political technology plan to plant a comedian-led-party into the Ukrainian Parliament. It was again brought to the light of day after the first round of the Ukrainian presidential elections, which took place on 31 March 2019, by journalist Christo Grozev. 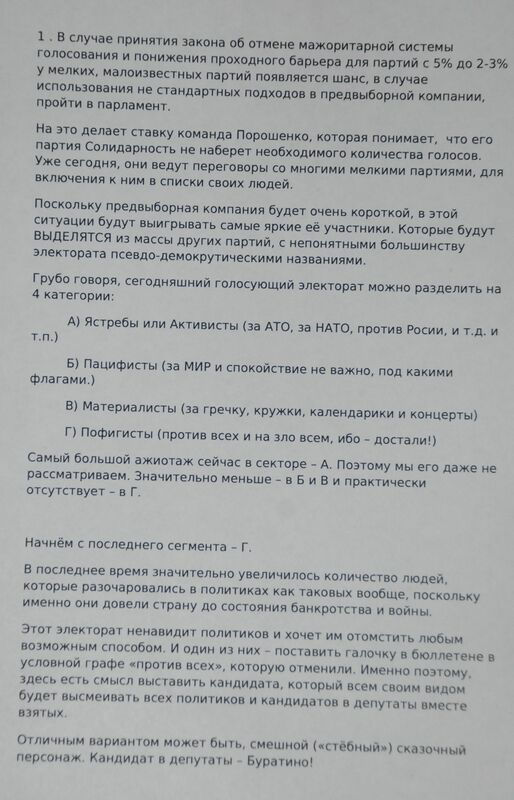 Back in 2014, a trove of documents from Russia's LDPR HQ was hacked . 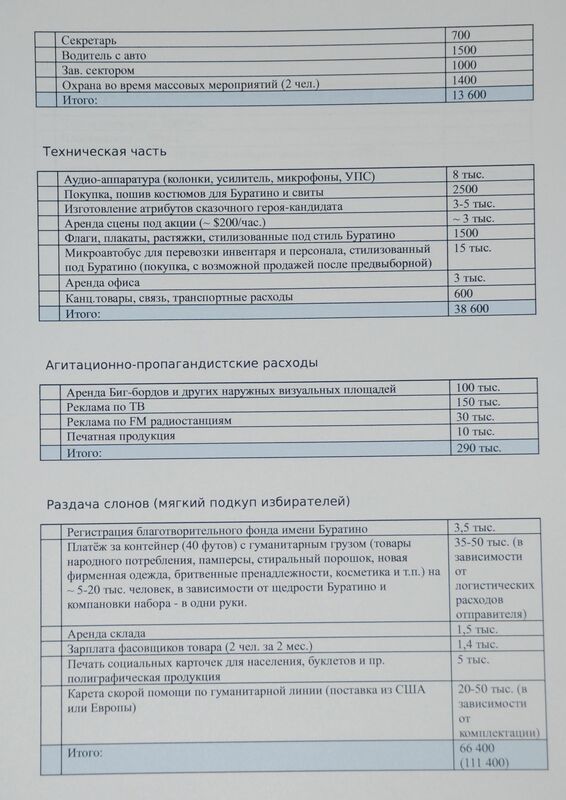 One of the documents was a "political technology proposal" to plant a "comedy candidate" in Ukraine's elections: a non-oligarch, "man of the people" who would be allowed to say "what politicians don't"
Since being shared on in September 2014, the resources on which the tranche of documents was hosted were deleted (1,2,3). But some images are still hosted here. (The hack probably continues to live in the torrents of the darknet. If you locate it, please send me a message. So far, we’ve been able to find only one half). Are the leaks authentic? In a post back from 2014, Christo Grozev brings attention to several criteria which may be used to answer that question. First, the sheer size of the tranche and the coherent narrative of the documents allows suspecting that it would have taken too much effort to realistically forge that many files. 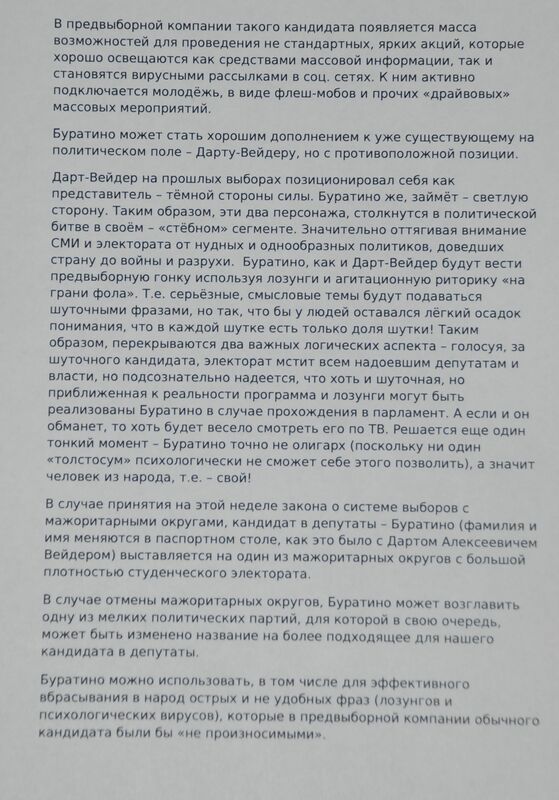 Second, the presence of content unavailable from other sources, such as a draft Zhirinovsky interview with Argumenty and Fakty which never came out, and content which can’t be fabricated – such as a Zhirinovsky court claim against the Ukrainian state, personal bills, and voice recordings – all lend credibility to this dump being the real thing. The dump contains correspondence with the leaders of the Russian puppet republics in Ukraine’s east, the Luhansk and Donetsk “People’s Republics,” their passport data, a scheme for transporting fuel from Russia into the “republics,” and plans about creating a press center there. “The protest electorate grows in relation to the previous [Yanukovych-era] authorities, which many consider traitors. But dissatisfaction grows also with the new ‘Maidan’ authorities, among those, who had supported it not long ago. First of all, there are many among the dissatisfied who hoped to see new faces in power, and the oligarchs to be removed from power. And then boom. Remember the funny Darth Vader candidate which made headlines during the 2014 Ukrainian presidential election? The effect surpassed all expectations, the document says. Darth was banned from participating in the presidential elections following a media splurge, but his participation in the mayor’s elections elicited an active response from traditionally passive young voters, whom other parties had attempted to activate and bribe without result. Darth even won the Odesa mayor’s elections in one district, thanks to the high participation of students. The parliamentary campaign is just starting, the document goes on, and the electorate in Ukraine can be divided into four parts. Hawks or activists (for the war in Donbas, for NATO, against Russia, etc., etc). Pacifists (for PEACE and tranquility, and it doesn’t matter under which flags). Materialists (those who regard elections as their personal chance to earn spare cash and attend a free concert). Apathetic (against everyone and out of spite, because I’m sick and tired!). The fourth sector hasn’t been engaged yet, says the document. Such a candidate could be a fairy tale personage such as Pinnochio, the document goes. The pre-electoral campaign can contain lots of unique, attention-grabbing actions which get good media coverage, and will be joined by the youth which participates in flashmobs and other hype-filled mass events. “Darth Vader on the previous elections positioned himself as a representative of the dark side of the force. Buratino will take the light side. Thus, these two personas will clash in a political battle in their own ‘banter’ segment,” the document continues. Darth and Pinocchio will distract voters and the media from the same boring old politicians and will conduct their pre-election race with rhetorics that are on the borderline but touch upon serious topics, albeit in a joking manner. He will be one of the people, not the oligarchs. Pinocchio will toss out sharp phrases (slogans and psychological viruses) which a usual candidate couldn’t. He will create jokes and demotivators which start living their own life among the people; he will make fun of his opponents, the system, etc. Because he is such a bright and untrivial candidate, the media will hunt after him. Pinocchio was a Russian plan for Ukraine’s 2014 parliamentary elections which never came to life (its cost was estimated at around $440,000). We don’t have proof that Zelenskyi is Pinocchio reincarnated, or that Russia is behind Zelenskyi. Nevertheless, there are a few similarities between the two. His stage persona as teacher-turned-president Vasyl Holoborodko in the TV series “Servant of the People” is one of the knights of the light. Holoborodko fights oligarchs and cleans up Ukraine. His campaign after the first round has focused on deriding and making fun of his opponent Poroshenko and otherwise turning the political discourse into a joke. The media scramble to be the first to cover every his word. His escapades, one more silly than the last, nevertheless have Ukrainians talking about them all day, and not about the real policy ideas of the candidates. Even if Russia did not have a hand in Zelenskyi, it’s hard not to notice that he’s going down the road envisioned in the Pinocchio plan. And achieving great success, at that. And that’s probably why Russia is most happy to see him as Ukrainian president. But it’s Ukraine that will be left to deal with a bad joke. A previous version of this article has erroneously stated that “Pinocchio” was a Russian plan for the Ukrainian presidential elections. In fact, it was a plan only for the parliamentary elections.